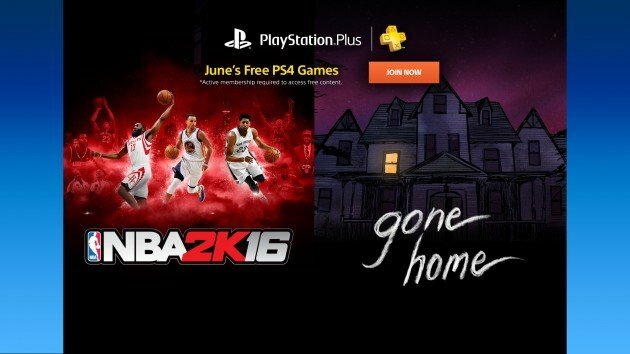 With May coming to an end, it is once again time to celebrate free games with the latest batch of PlayStation Plus and Games With Gold picks for the month of June. However, I think the celebration this month might be a bit hampered as the offerings are possibly the least interesting that they’ve been in months. These are your PlayStation freebies for June – this time without a trailer because reasons. While I don’t want to come off as overly negative, this month is quite lazy from my perspective. For huge sports fans, most of you will probably already own NBA 2K16, but as it is a very solid game, it’s cool for those who missed it. 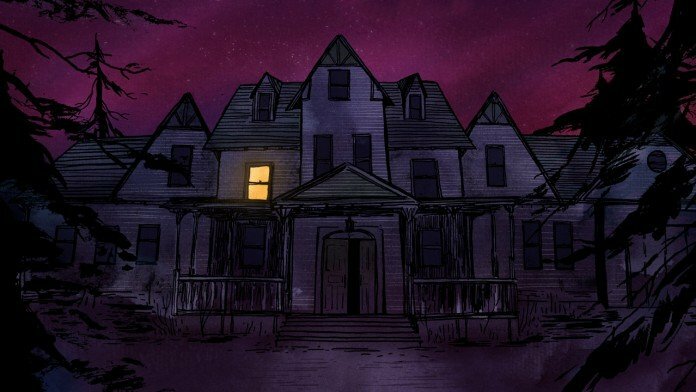 Gone Home, while entertaining, failed to capture me as it divulged into preachy territory, abandoning what I considered to be the most interesting aspects that it began with. None of the other titles are bad per se, it’s just that they’re games most of us already have. Little Deviants was one of the only launch titles for Vita, and Echochrome was one of the most interesting PlayStation Network titles when it arrived years ago. That said, if you missed the boat you should feel entertained with such a diverse offering. And without further adieu, these are the Games with Gold freebies for June. For those of you who felt that Grid 2 from last month lacked a huge open world to explore with friends, The Crew should feel right at home if you don’t already own it. I’ve neglected it for far too long, so this is actually my favourite freebie from Microsoft this month. 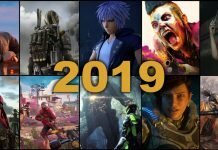 Ending the list with a game as phenomenal as XCOM or a game as crushingly difficult as Super Meat Boy, you should be in for a treat if you somehow them thus far.